The number of tweets that a particular hashtag obtains, to a major extent shows the online popularity of a particular show. If fans love it, they won’t stop tweeting about it. Discussions about a particular scene, dialogue or emotions will always be there. If they don’t like something, then also they will come forward to put forth their views. Whatever it may be, it’s the discussion which keep the show remain in buzz. We are again with the August update of the article about the number of tweets these blockbuster shows garner everyday. Please note that these values are not definite, rather approximate to accuracy. Also note that all the mentioned tweet numbers are the daily values. The love story starring Karan Kundrra and Yogita Bihani is becoming bigger with each passing day. 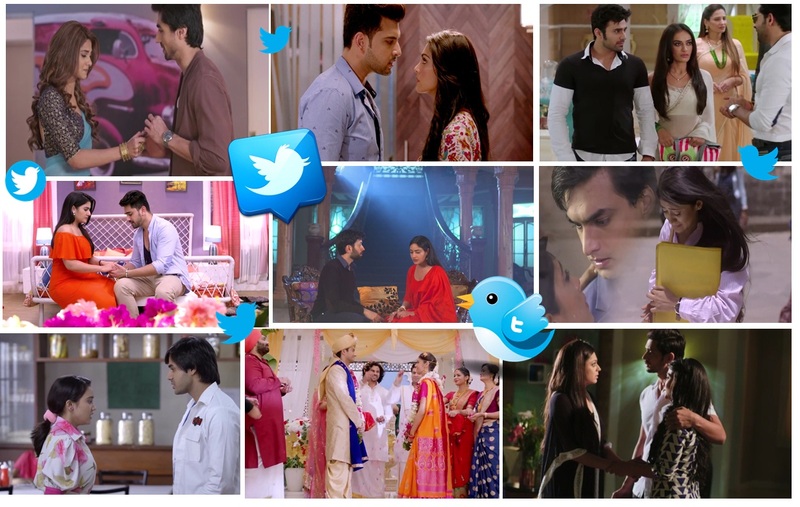 The tashn and the love-hate relationship that Rithwik and Palak share seems to attract the audience. The hashtag #DilHiTohHai manages 200+ tweets per day. IN PICS : Television Divas Going For The 'Kill' With Their Perfect Pout! Bepannah is the best currently!!! !